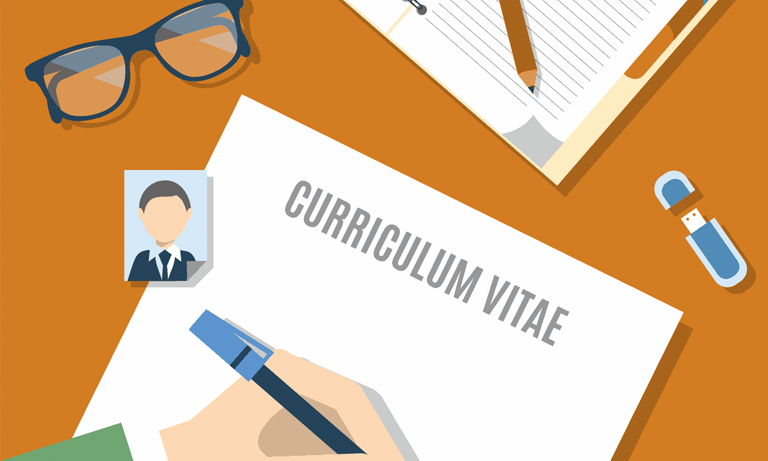 Why is the first page of your CV so crucial? Why is the first page so crucial? The death of the CV has long been predicted but in 2019 it is still alive and kicking as a vital professional self-marketing tool. Even within the most advanced application forms and candidate management systems (CMS), you will routinely be prompted to include your CV. So why is the first page so crucial? The simple answer is: time. Most hiring managers will spend 30 seconds or less skim reading your CV so first impressions really do count. Think about your audience then tailor the CV for every application to make it relevant to the role and potential employer. The hiring manager wants to know as quickly as possible if you are a good match to the essential criteria on the job spec. The sooner you convince the reader that you tick those essential boxes, the better. Even the most experienced candidates should aim for a two page CV. In the current market, it would be rare for a hiring manager to enjoy spending time on page 4 reading about your Saturday job when you were 15. A cat may have nine lives but your CV has one. Any minor grammatical or spelling errors or poor formatting could see that generic rejection email heading your way before you can say “spellcheck”. Career history and qualifications show where you’ve been, but a short succinct profile offers the opportunity to tell the reader where you are going. The profile should be just a couple of sentences, clearly explaining your current situation and your aim of making a successful application for the role you are applying for. If you can include the job title in there, even better. Just be sure to avoid those red-flag waving generic recruitment clichéd terms such as “hardworking”, “punctual” and “conscientious” – it sounds like a 6 year old’s school report. What next? Qualifications or experience? This can often come down to the stage of your career. If you are a graduate with less than 3 years’ experience, it could be a good idea to lead with your degree and then move on to career history. However, if you’re applying for a role in the same profession as you’ve been working in most recently, that will give far more weight to your application and relevance for the hiring manager. Make sure you don’t just list modules completed, or text from your description of duties. Highlight your achievements and the benefits your work brought to your studies or your employer. Ensure there is balance of formatting and the appearance of a complete document by complementing the crucial page one with a strong page two. More experienced candidates will have no problem filling page two but if you are in an early stage of your career, this could be a good place to include professional memberships, details of any CPD or specific skills such as specific software expertise, or successful projects you’ve been part of.